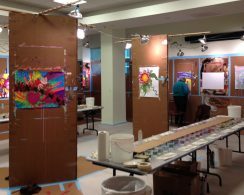 The Painting Experience is happy to return to New York City for another mid-winter workshop. 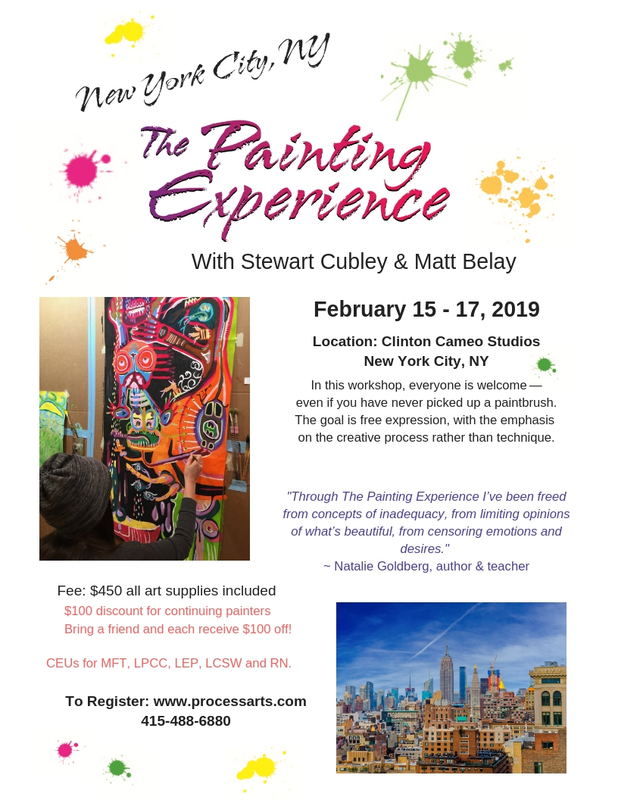 Join Stewart Cubley & Matt Belay for this transformational weekend of process painting in a safe atmosphere that genuinely honors and respects individual differences without competition or comparison. 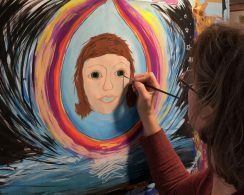 Tuition: $450 ~ Your tuition includes all art materials, over 12 hours of facilitated painting sessions, group discussion circles in supportive community, a video presentation about creativity and the practice of art as process. Coming from outside of New York? We recommend The Evelyn Hotel! This workshop is now filled. Please sign up for the waitlist. Register with a friend! You can help us keep the NYC workshop alive and thriving by sharing the experience with a friend. When you sign up, you'll each get $100 off the tuition! (One of you must be a first-time painter.) If you're a returning painter, you can combine this with your continuing painter discount to get a total of $200 off! MFT, LCSW, LPCC and LEP by the California Association of Marriage and Family Therapists (CAMFT). 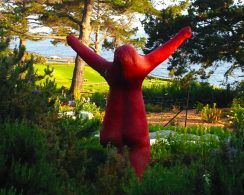 You will receive a full refund minus a 25% handling fee if you cancel before February 1, 2019. After that date, your payment is nonrefundable and nontransferable.